We have over 50 designs available as preaching scarves in either black or blue polyester fabric. For these designs made up as clergy stoles please see our white, green, purple and red clergy stoles . 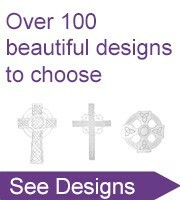 If there are designs in our clergy stole range that you would like made up as a preaching scarf please contact us . 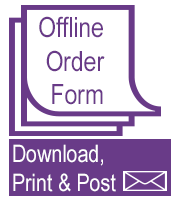 All Preaching Scarves can be purchased directly using a credit card, debit card or Bank transfer via PayPal. Simply click on the design below which will take you through to a more detailed screen from which you can purchase. Please contact us if you encounter any difficulties.